The survey is still open! If you haven’t already, please take the survey so we can plan better for the future! Click here to take the survey. Since the survey is anonymous, we can’t address your responses individually, so here are some replies to the comments so far. Please contact us directly at support@skycharts.net if you have ANY questions, problems, disagree with the prioritization, or more feedback that you’d like to share. We truly appreciate your feedback! Many of you asked for Caribbean charts. Good news! They are already included, including the TAC charts. 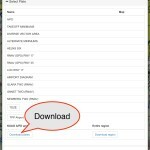 You need to download US_SE in order to view them. 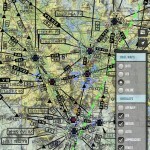 Brazil has current VFR&IFR charts. 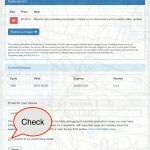 For other countries in South America, there is some data available in SkyCharts from openAIP. 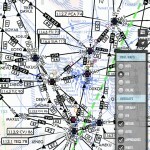 http://ourairports.com also provides data for airports, please contribute to both and for every chart cycle the data will be included in SkyCharts. Please let us know if you know of any other charts you would like. If we can legally add them, we will. This is a high priority item that we will work on continuing to improve. 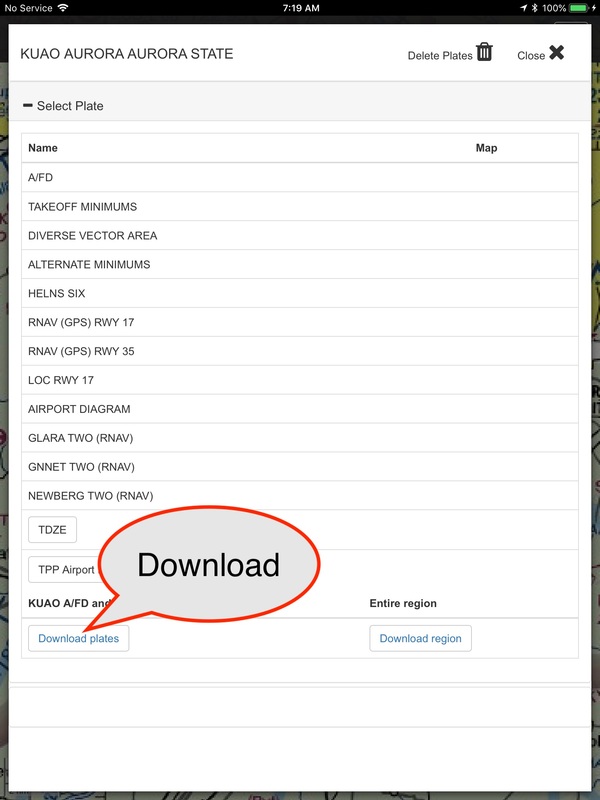 The newly released v5.4.5 will let you download plates for individual airports, besides the usual EVERYTHING option (you get plates for all airports in the same region). This will halve the amount of download time needed! 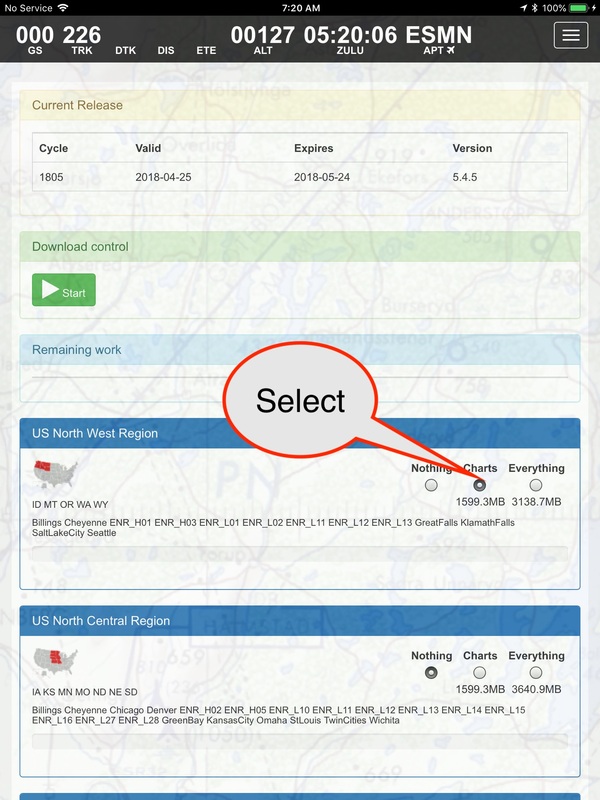 In v5.4.5, double tap, then scroll to the end and tap on ‘Download plates’. 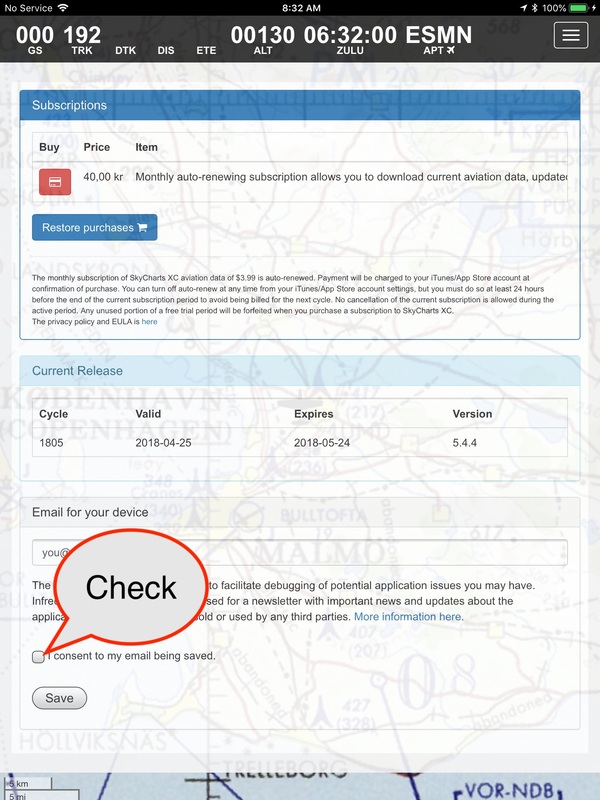 In the download page, you should then have the ‘Charts’ selected for that region. Added to the to-do list. High priority. Added to the to-do list. High priority. Chromebook was also requested. We believe newer versions of Chromebooks will be able to run the Android version. If anyone has a Chromebook and is willing to test please let us know. Added to the to-do list. 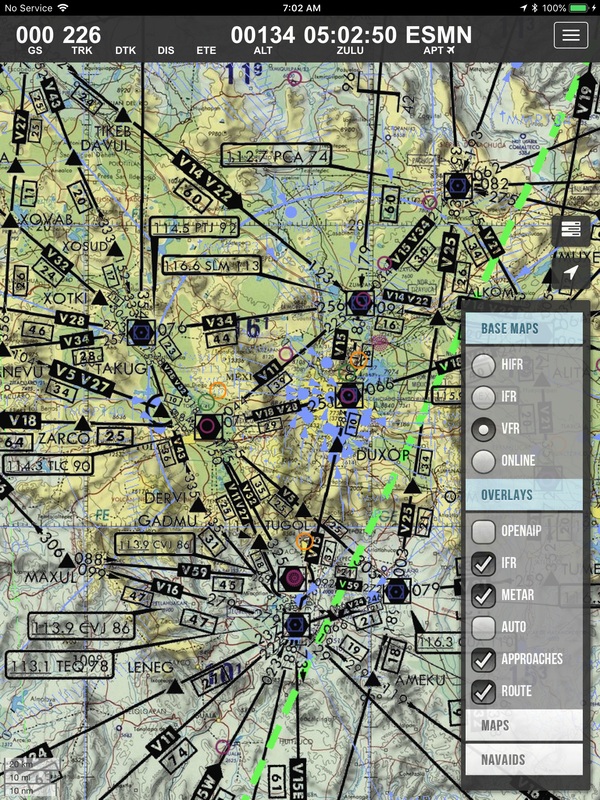 Automatic waypoint selection, easier routing, and stepping will be introduced in later versions of the application. High priority. Very difficult in current implementation. We would really like to move forward to vector maps but that requires a total rewrite. We will consider it moving forward. Added to the list. Medium priority. Added to the to-do list. Since many of the device vendors (such as Garmin and Stratus) have proprietary APIs, the first one to be supported will be the Stratux.me device. Medium priority. 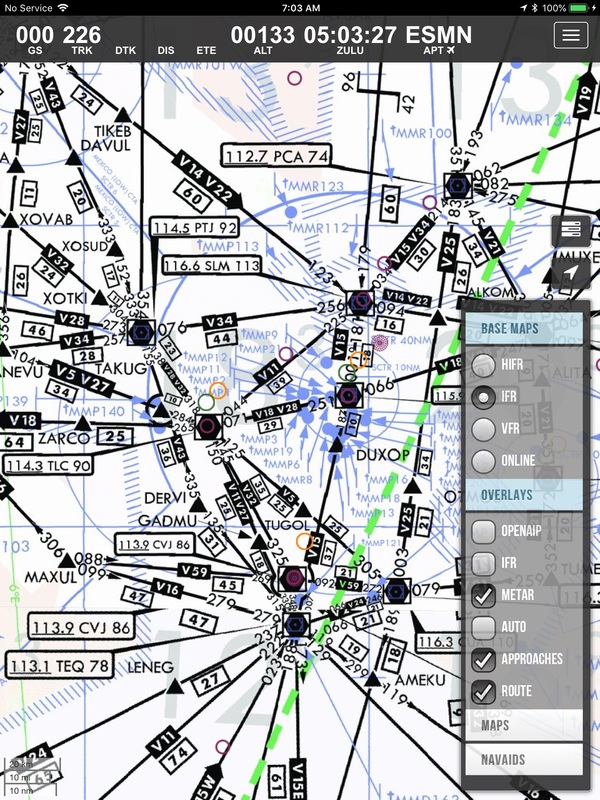 This feature’s functionality will be coupled with ADSB. 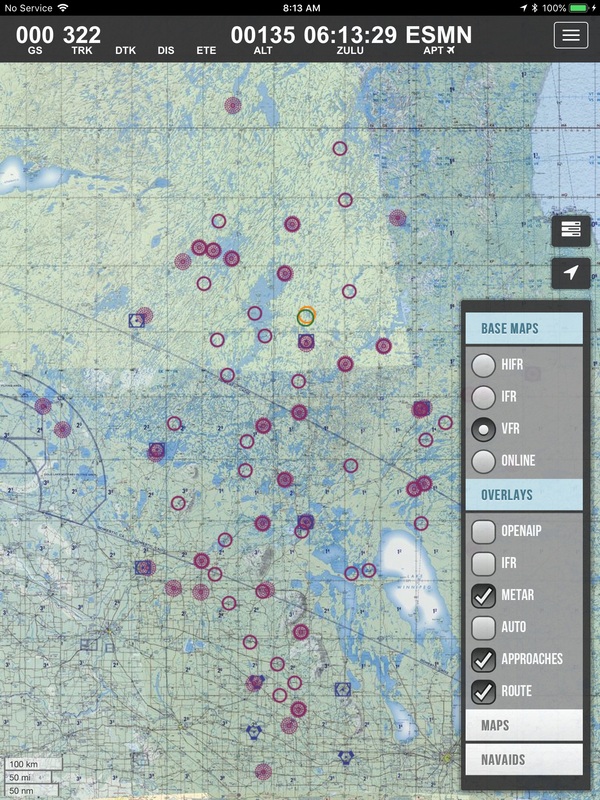 As there is typically no internet connectivity in the air, we don’t want to provide potentially stale data while flying. 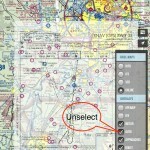 Change size of text in the navigation bar, size of aircraft, and color of routes. Added to the to-do list. Added to the to-do list. Please contact us with any questions or look at the FAQ. We are interested in providing variable timeframe, non-renewing subscriptions, however this would require users to make payments outside of the Apple or Android ecosystem. We have heard some pushback on this from customers because they only want to pay in Apple or Android. If this is something that interests you, please contact us. 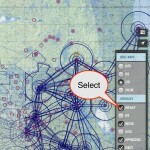 This, unfortunately, is a function of the FAA charts’ format. This could be changed if we moved to vector data. 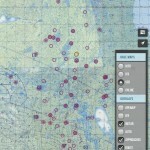 If FAA provided vector data, we would definitely use it. There are many layers you can select. 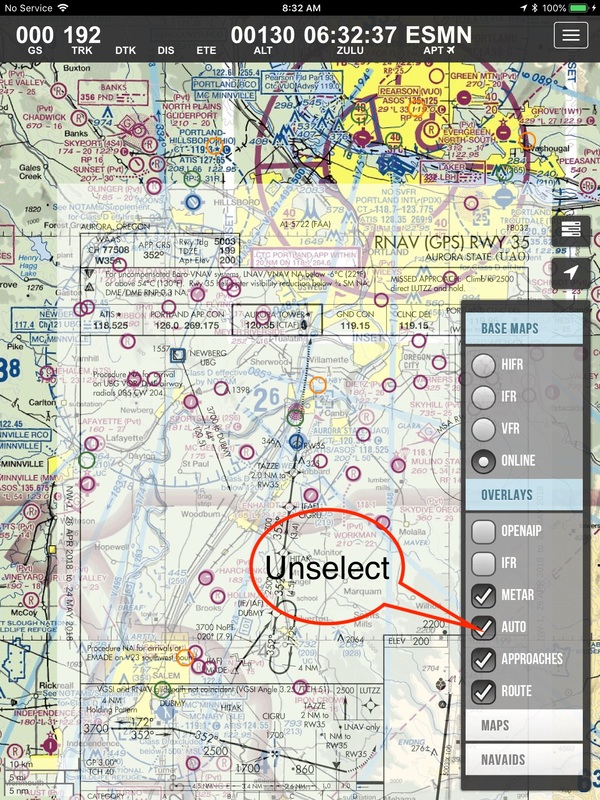 Please un-select the AUTO layer and it will not attempt to display any automatic approach plates. Unfortunately, this is not possible. The Pro version was released using iOS1.3, and it using so many deprecated libraries its close to impossible to make sure it keeps working going forward. Apple really pushes app developers to move to the next version of iOS and removes support for old code very quickly. The General Data Protection Regulation IGDPR) regulation is a new EU law on data protection and privacy for all individuals within the European Union, going into affect on May 25th. All organizations collecting information on individuals must adhere to certain rules about how the information is collected. We need to confirm that you still want contact from us. According to GDPR no checkboxes can be pre-checked, so please check it before submitting your email. For more information about GDPR this is a good summary.